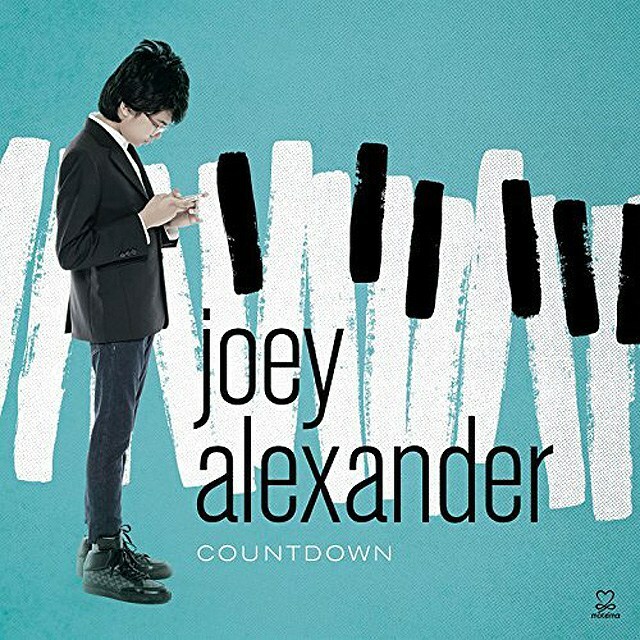 Once more, Joey Alexander puts all of his debonair virtuosity on display, on Countdown, only his second album. The quality of his playing is truly incomparable. Listening to him one is not only struck by his brilliance but also the extent of his erudition. With this combination – so rare in a boy of his age – he uncovers new depths in Charlie Chaplin, Thelonious Monk, Herbie Hancock, Billy Strayhorn, Wynton Marsalis and John Coltrane, to whom he pays additional tribute by titling this album after the iconic song by John Coltrane. Remarkably, there is no wild, idiosyncratic playing in those Jazz standards, or in Wynton Marsalis’ “For Wee Folks”; nor is Joey Alexander provocatively iconoclastic, or a budding prophet. Rather he seems to understand that every interpretation is but one possibility and he offers us a very enticing opportunity to open our minds – especially in those composers burdened with tradition. That is the extraordinary extent of his musicianly wisdom – a sagacity that also, incidentally, informs his own composition, of which there are three. Joey Alexander is much more than merely a pianist. This performance, consecrates his mature musicianship and listening to each of the nine pieces in this repertoire is like being let into a master display a range of moods and coordinate colour and structure to a rare degree. His first selection, “City Lights” is full of glinting neon and jazzy brilliance glimpsed, as it were, by moonlight. Listening to “Soul Dreamer” is, to all intents and purposes, the epitomé of his musicianship in its effortless distinction between filigree lines and its aristocratic elegance. In sheer colour and variety, in the depth of its characterisation and in the exceptional range and refinement of his pianism, Joey Alexander here also imparts a power and structure and heroic quality to “Countdown”. Thelonious Monk’s virtuosic, goblinesque “Criss Cross” is a ravishingly subtle transcription. “For Wee Folks”, (an inside joke for sure) has a ‘bigness’ that is engrossing. “Maiden Voyage” is breathtaking, while “Smile” for its seductive stylishness, its urbanity and lyricism and above all for its abject melancholia. But it is “Sunday Waltz” that is most beckoning. More than listening to, it is like dancing with genius, with its buoyant, aristocratic grace and psychological ambiguity, couched in an almost debonair virtuosity and effortless swagger making the performance by Joey Alexander almost insolently effortless. The “Seniors” (it feels almost ludicrous to think of) bassist Larry Grenadier and saxophonist Chris Potter (on “Maiden Voyage”), together with Ulysses Owens Jr. on drums and bassist Dan Chmielinski on three pieces make this stunning disc truly memorable as well. Track List: 1: City Lights; 2: Sunday Waltz; 3: Countdown; 4: Smile; 5: Maiden Voyage; 6: Criss Cross; 7: Chelsea Bridge; 8: For Wee Folks; 9: Soul Dreamer. 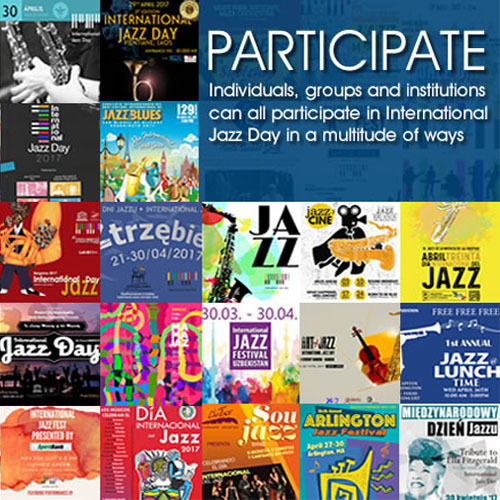 Personnel: Joey Alexander: piano; Larry Grenadier: bass (3-6, 8, 9); Dan Chmielinski: bass (1,2,7); Ulysses Owens, Jr.: drums; Chris Potter: soprano saxophone (5).